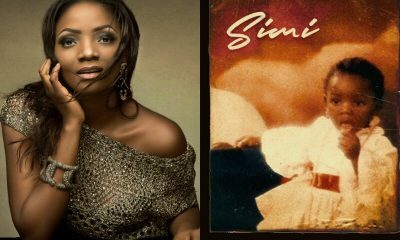 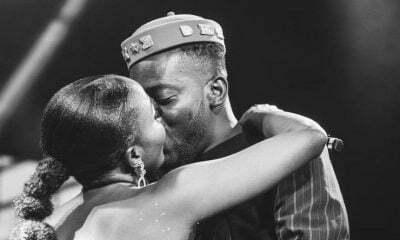 Celebrity couple, Adekunle Gold and Simi have released a new song titled ‘Promise’ in which they chronicled their famed love story. 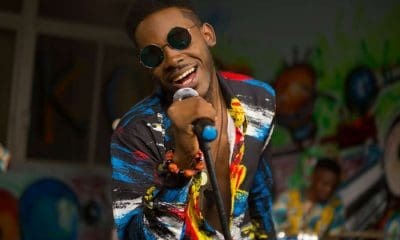 The new song also contains a note by Adekunle Gold in which he thanked their fans for all the support they have enjoyed over the years. 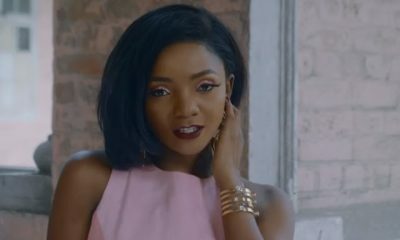 The video was released on Thursday and a joint album is expected to follow. 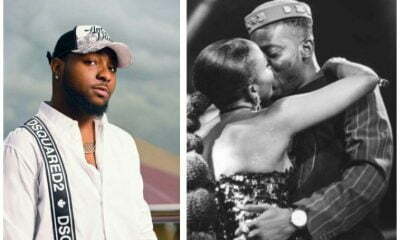 Naija News recalls the two love birds got married few weeks ago in a private wedding which had only three hundred invited guests in attendance. 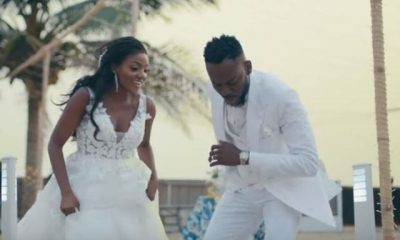 In the note accompanying the song, Adekunle Gold revealed how he got together with Simi and why they opted for a private wedding.